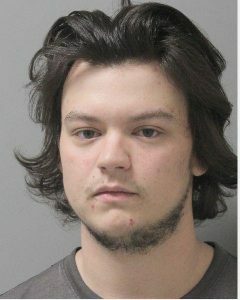 Ouachita Parish Sheriff’s Investigators have arrested Jonathan Dakota McClain and Summer Renee Johnson on numerous charges of Burglary. 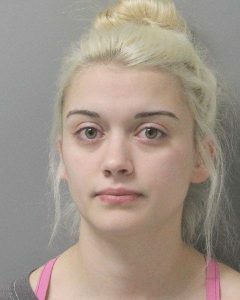 These arrests follow the Investigation into a rash of more than 30 vehicle burglaries which occurred the weekend of March 30-31. 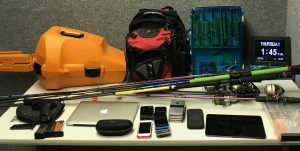 Investigators have recovered some of the stolen property and are now in the process of contacting the victims and returning their property. This Investigation is continuing with more charges and/or arrests expected. Sheriff Russell commends all of the Deputies that worked hard to clear these burglaries in such a timely manner.